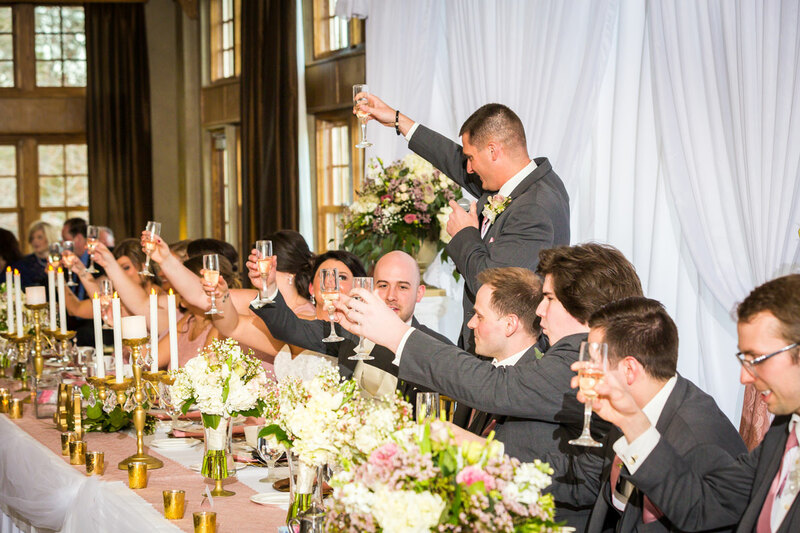 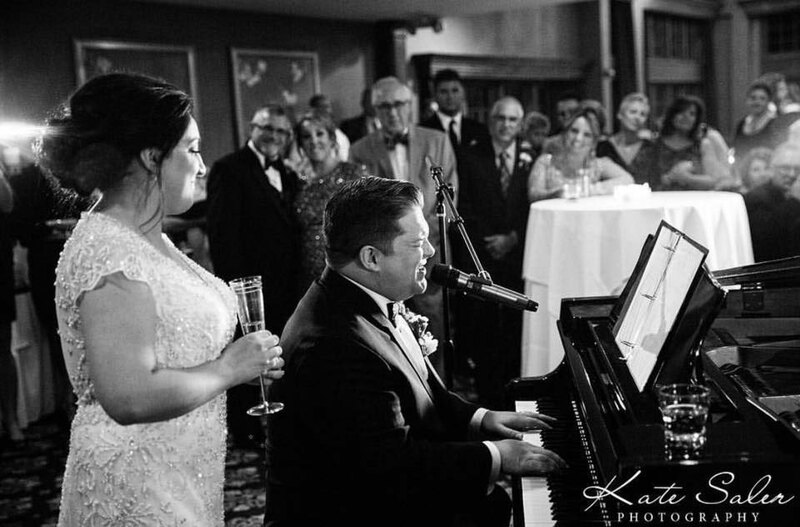 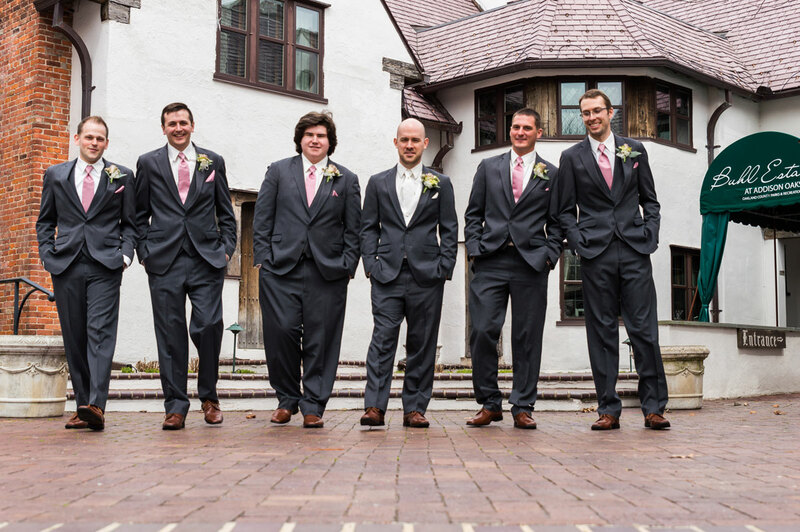 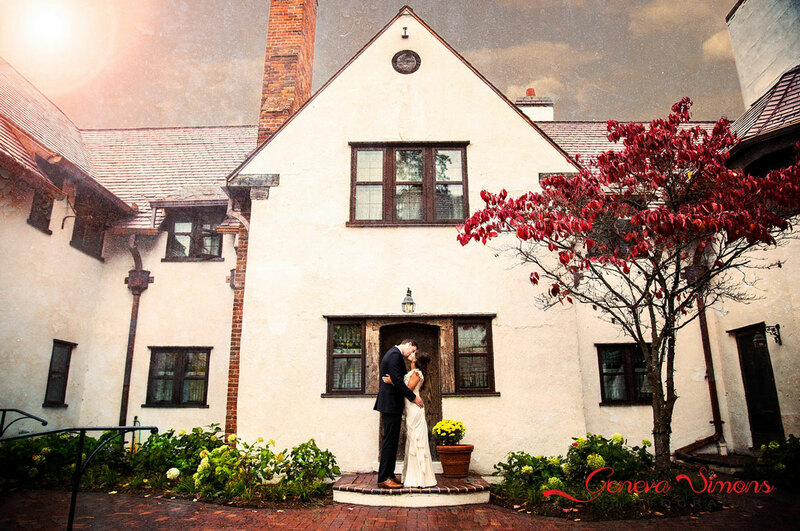 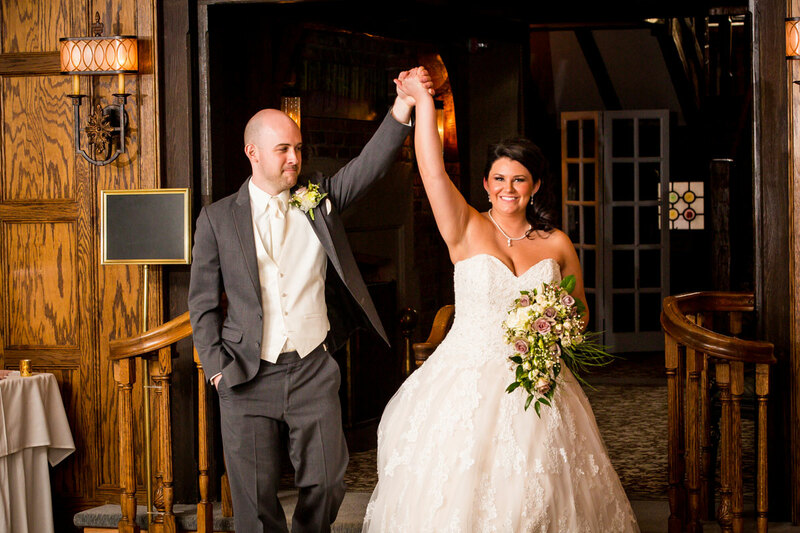 If you are searching for a Rochester Hills Wedding Venue, Addison Oaks Buhl Estate is nearby historic, elegant, and mesmerizing wedding venue. 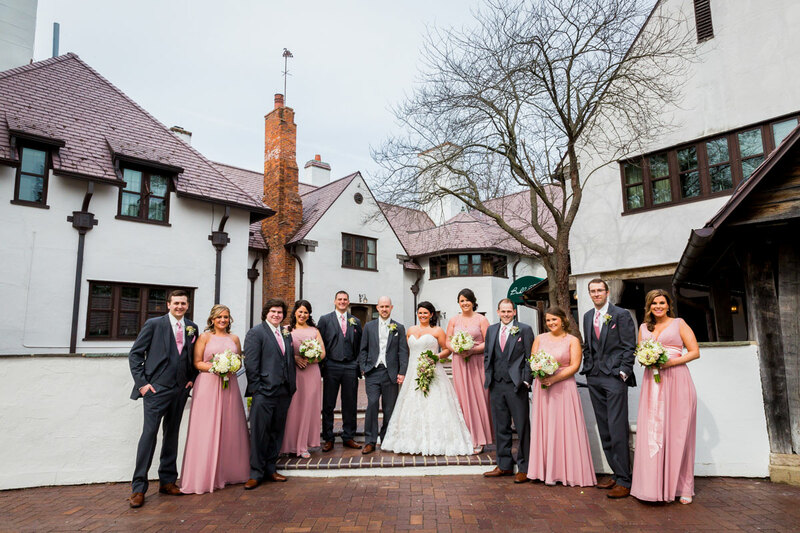 Call us at (248) 693-8305 to schedule a visitation or click here to learn more about Addison Oaks Buhl Estate. 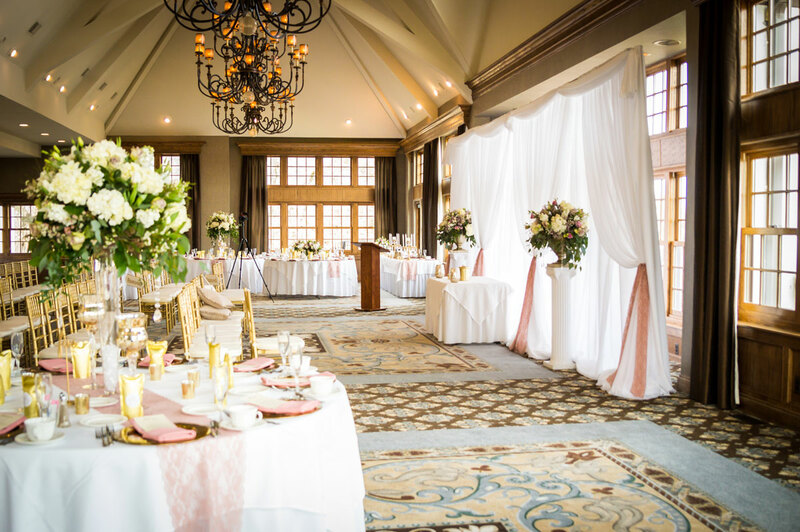 Addison Oaks is a gorgeous option for the dream wedding you and your future spouse have been imagining! 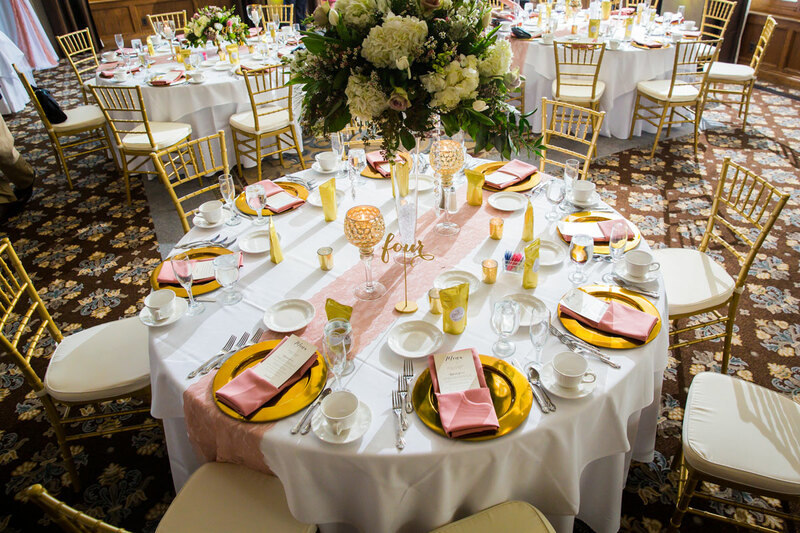 The space offers a quaint and charming atmosphere full of elegant yet warm and welcoming amenities and facilities. 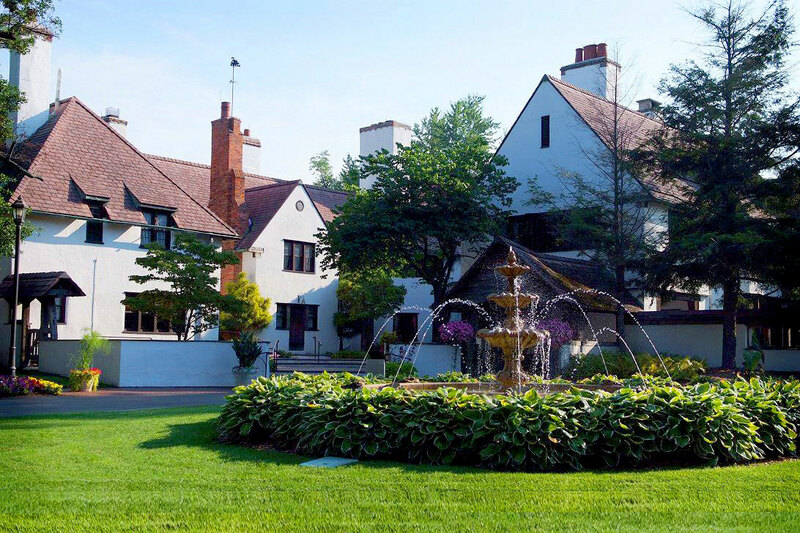 Addison Oaks has a rich history dating back more than 100 years. 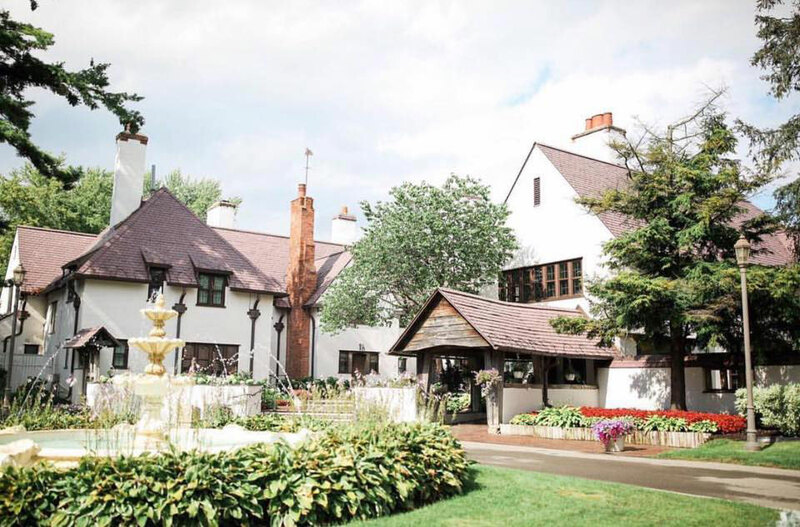 Its elegant and distinctive English Tudor-style manor home is set amidst dramatic willows and surrounded by a formal flower garden. 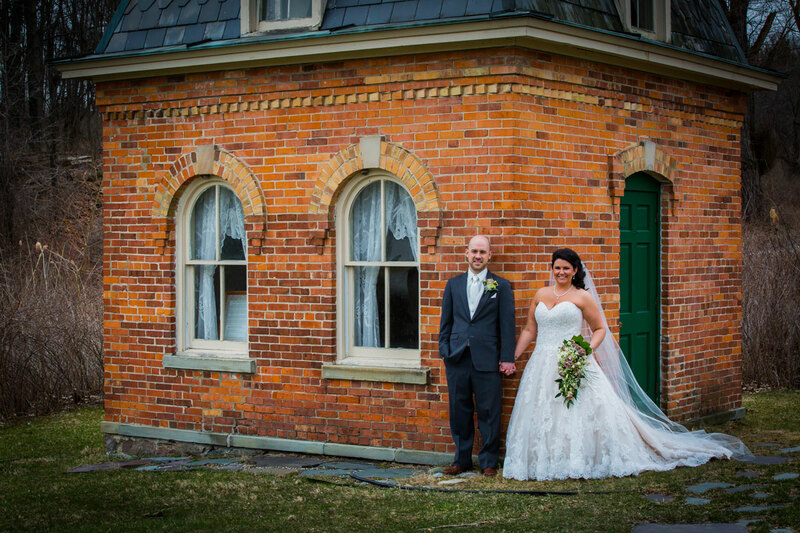 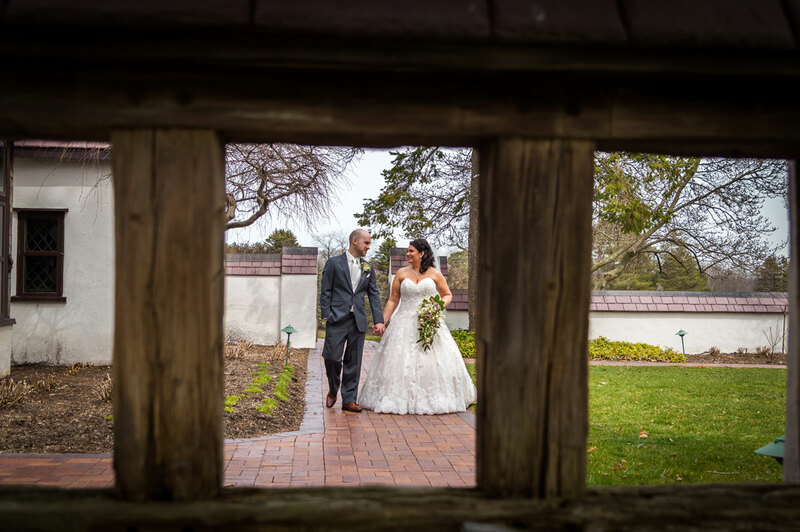 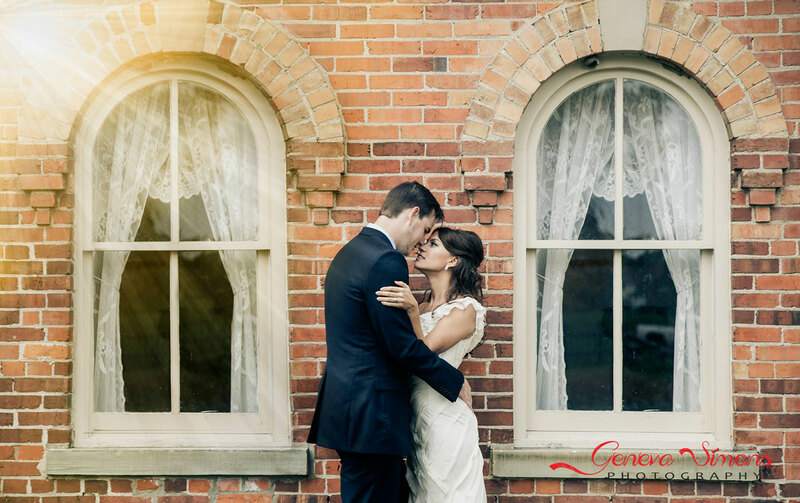 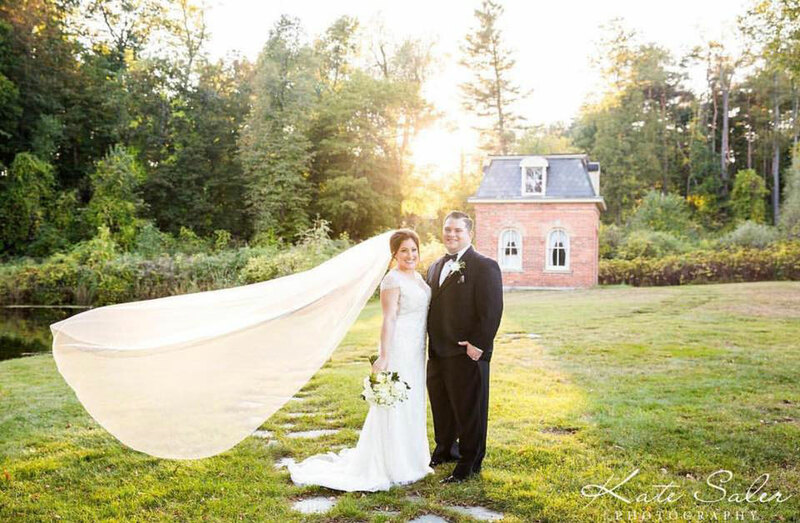 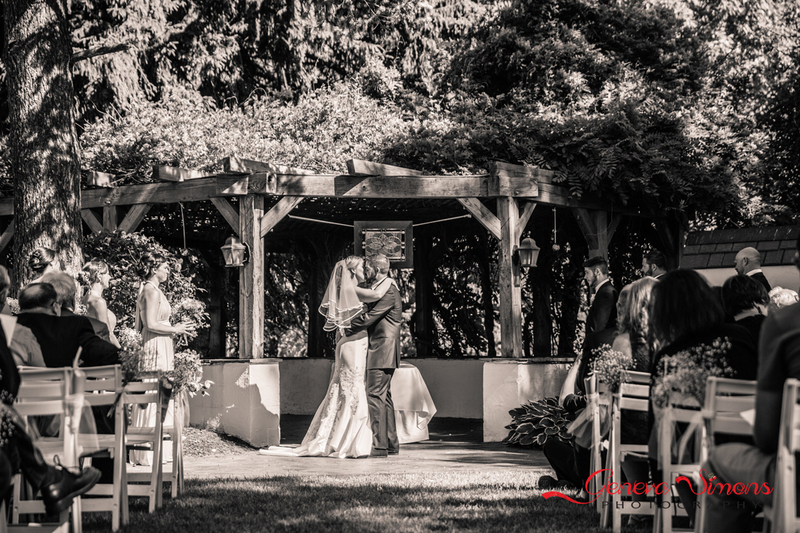 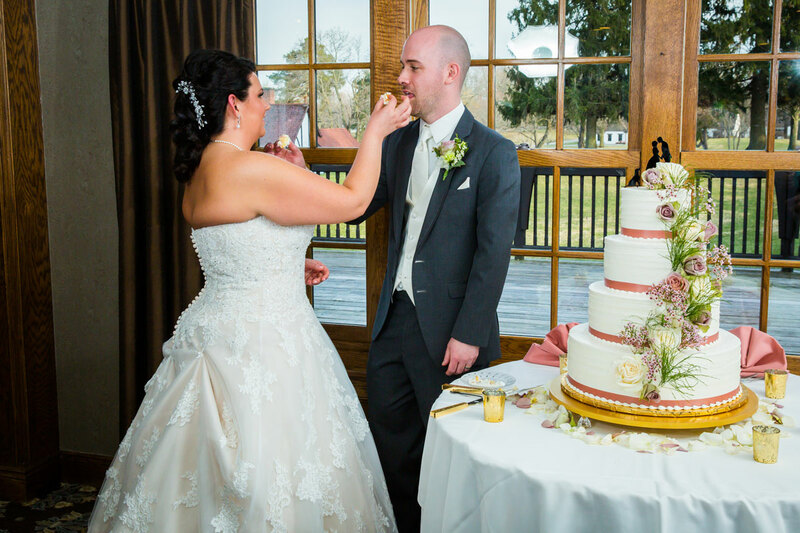 It’s the picture-perfect location for any wedding, whether a small intimate reception in the garden room with its stone fireplace or a lavish reception in the banquet room overlooking one of many spring-fed ponds. 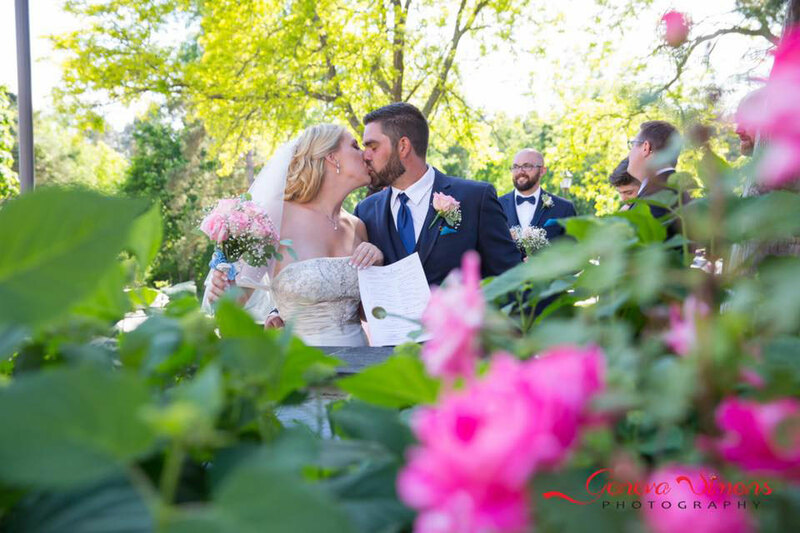 The estate features 750 acres of naturally beautiful woodlands and lakes each an incredible option for a whimsical ceremony among nature. 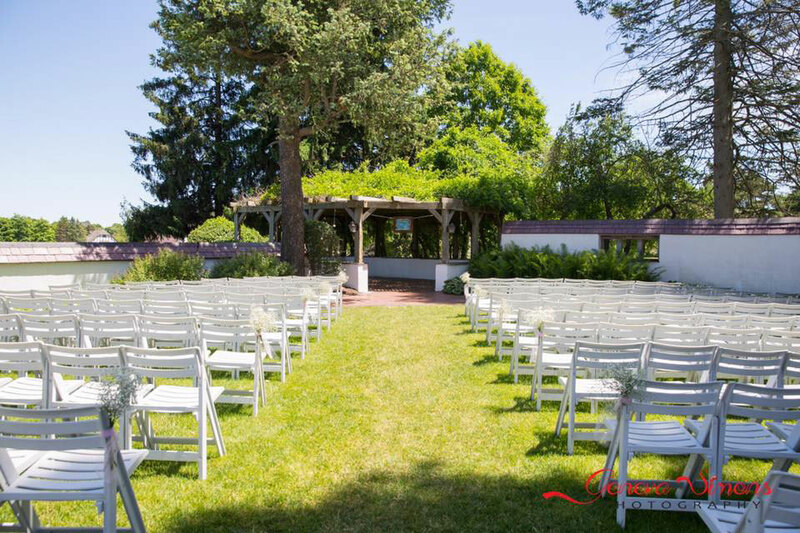 Your guests will be enamored by the beauty and romance of your “I Dos” in this natural environment. 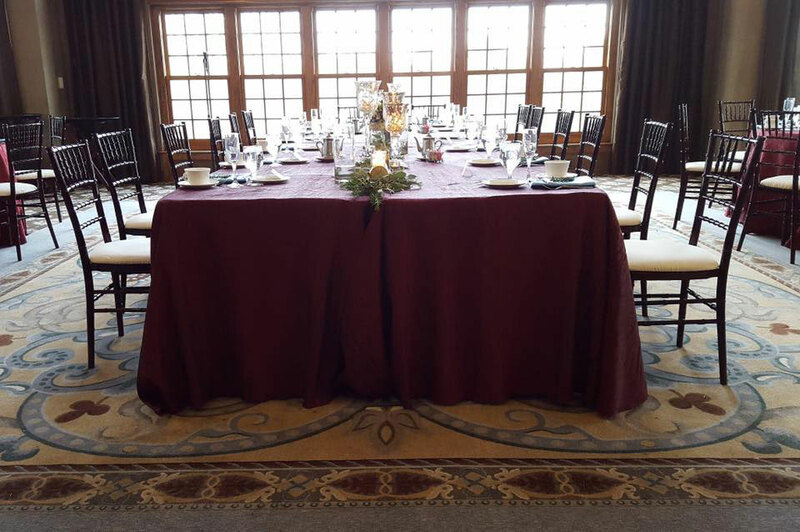 Following the ceremony, you can invite your guests to enjoy a cocktail hour on the outdoor deck surrounding the banquet room. 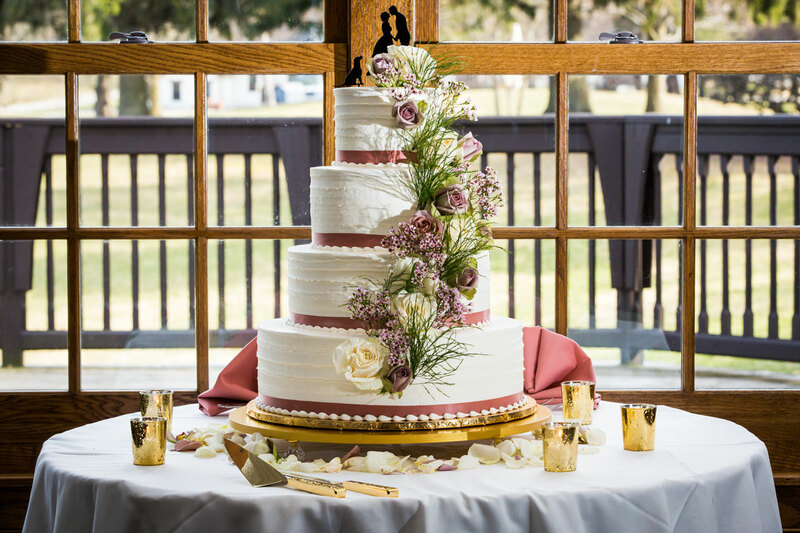 With views of the gorgeous Michigan landscape, this will be the perfect start to the reception held in the grand banquet room. 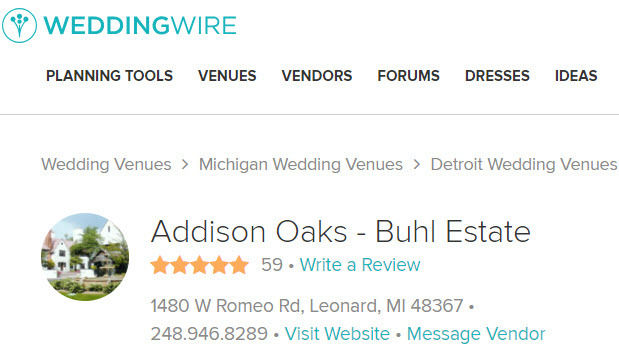 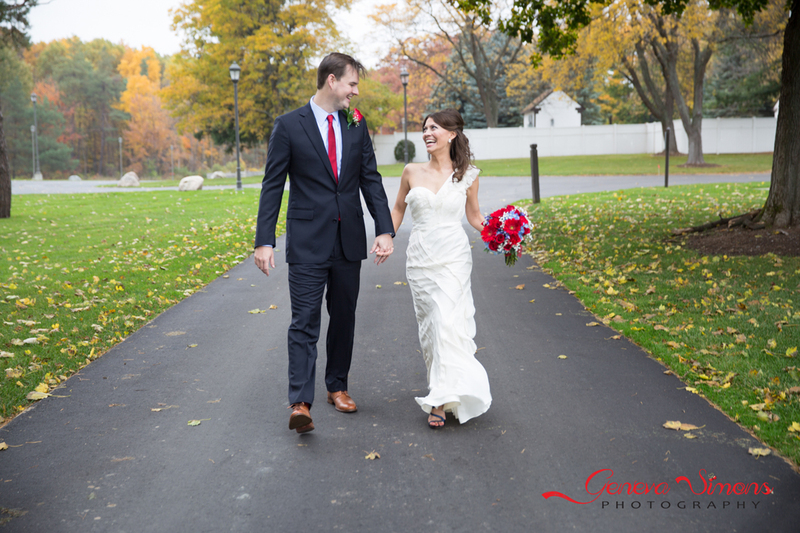 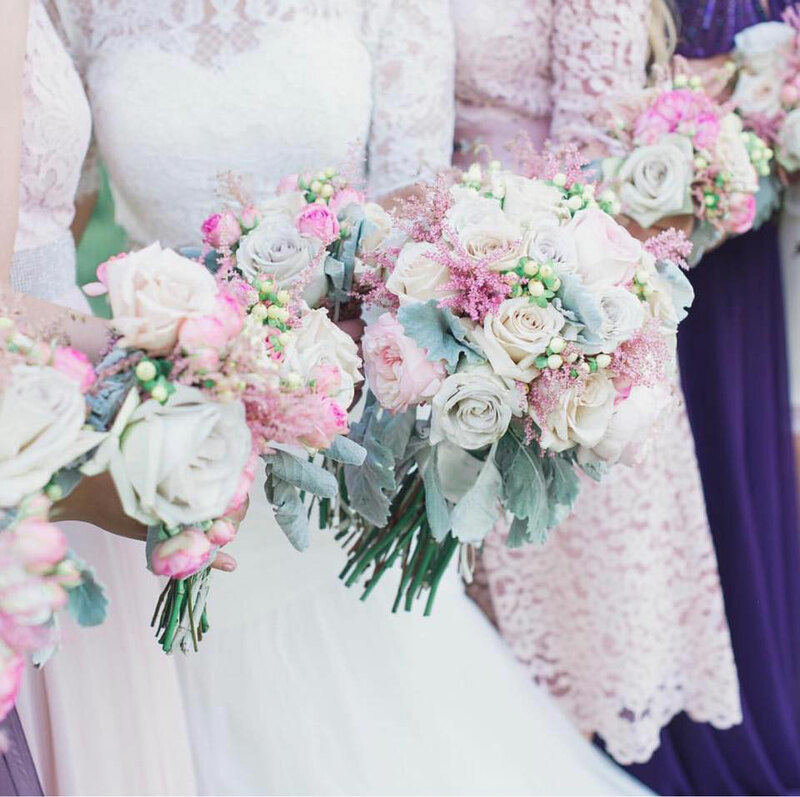 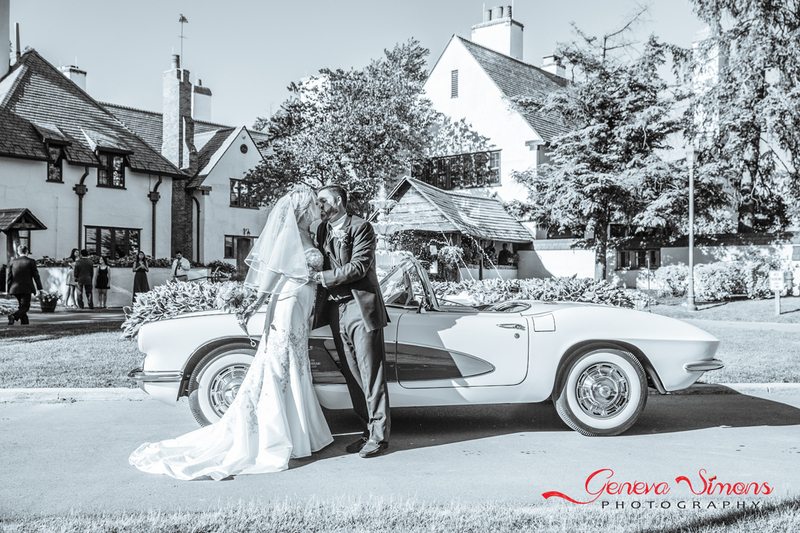 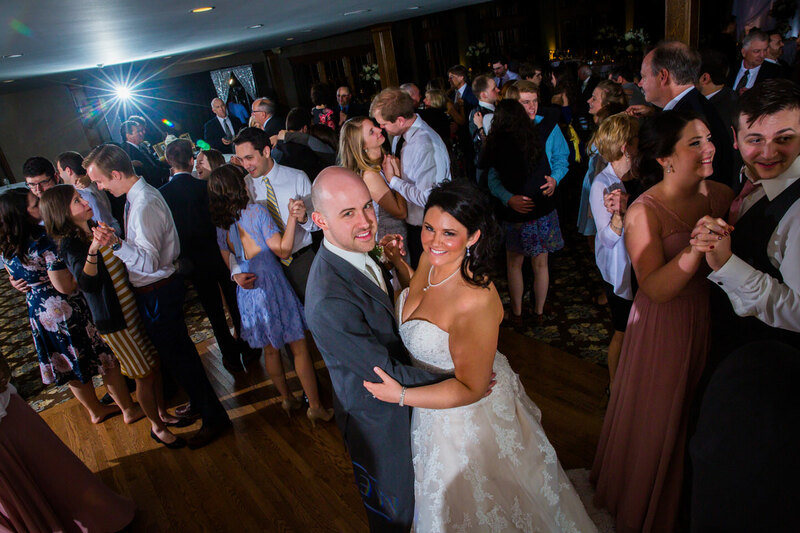 Click Here to See Our Amazing WeddingWire Reviews! 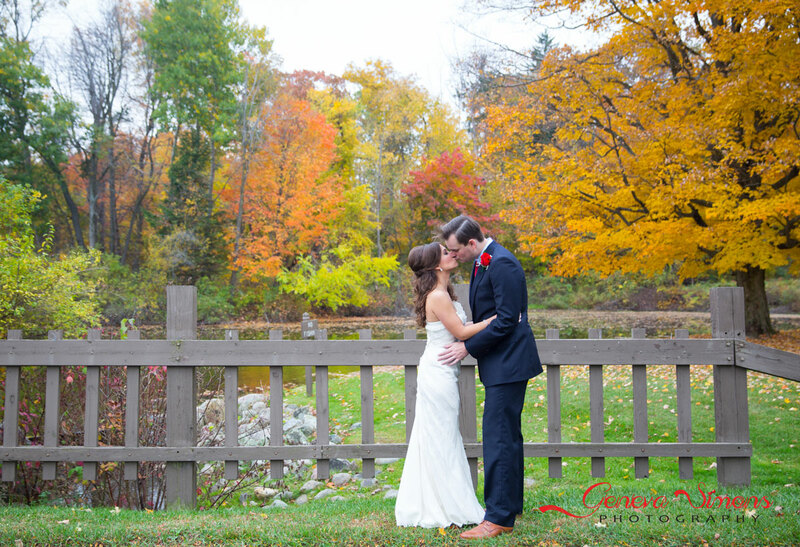 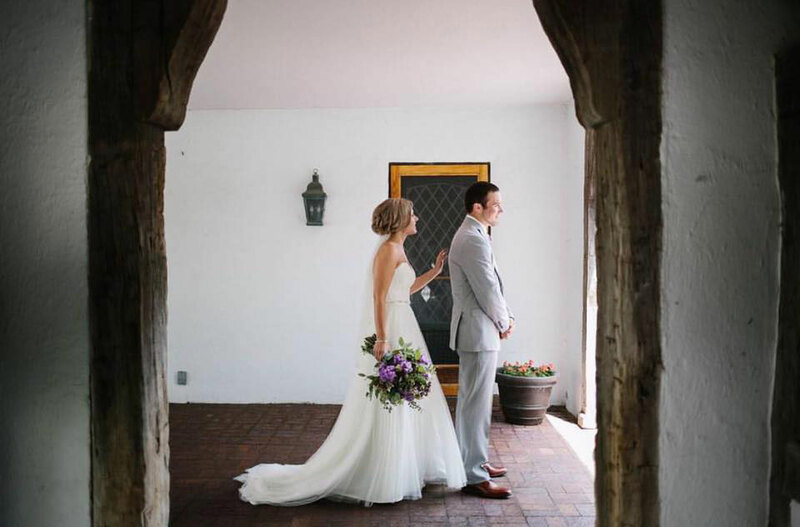 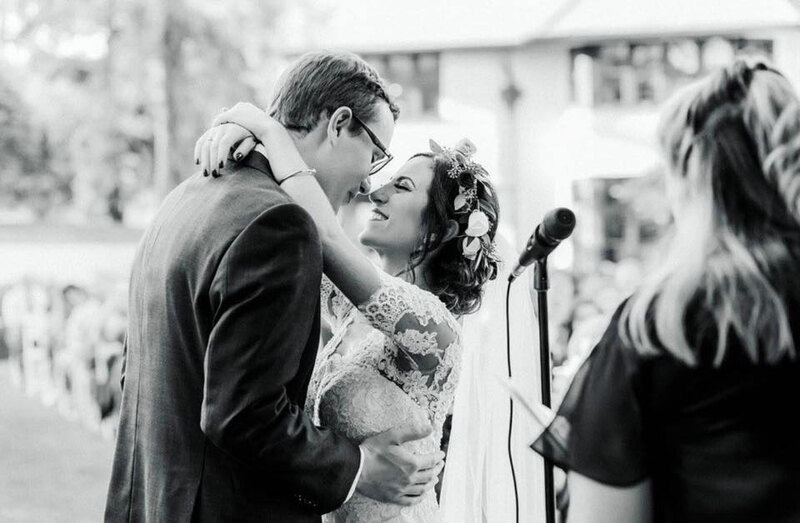 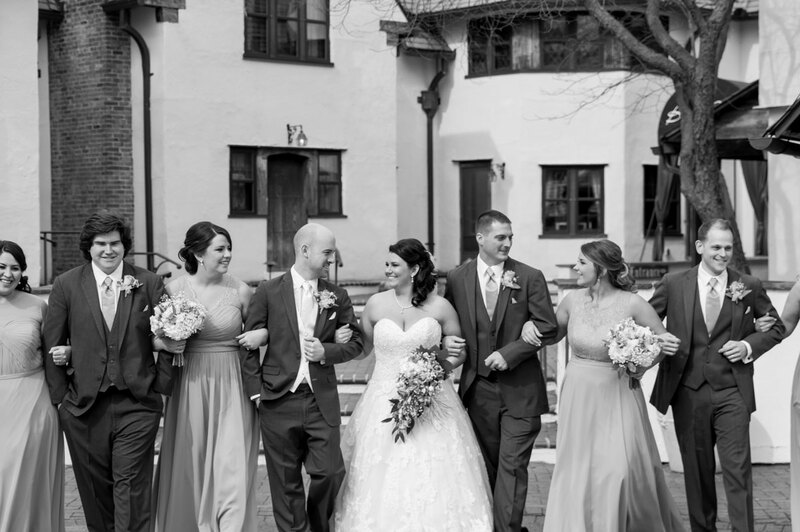 If you are searching for a Rochester Hills Wedding Venue, Addison Oaks Buhl Estate is close-by, breath taking, intimate, and unique option for your dream wedding. 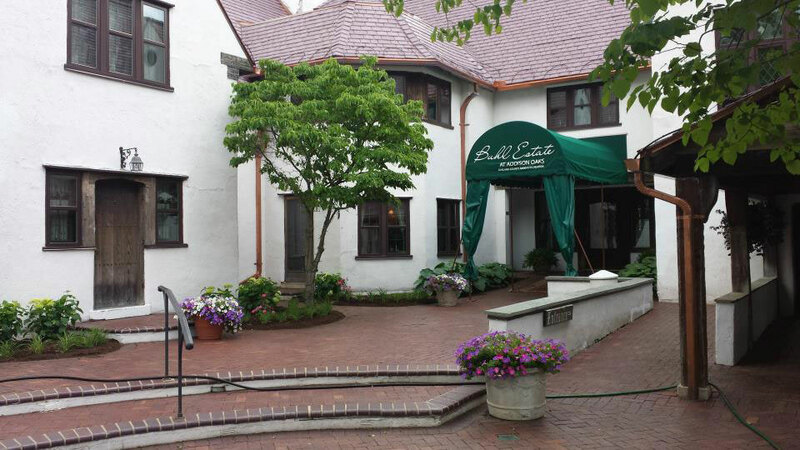 Call (248) 693-8305 to reserve a private tour.